Applicant is not in good standing with MSEDA. Essay is not complete along with intentions of how the funds will be used. Applicant must be 22 years old or older as of January 1 of the grant year and is a current member of MSEDA in good standing. 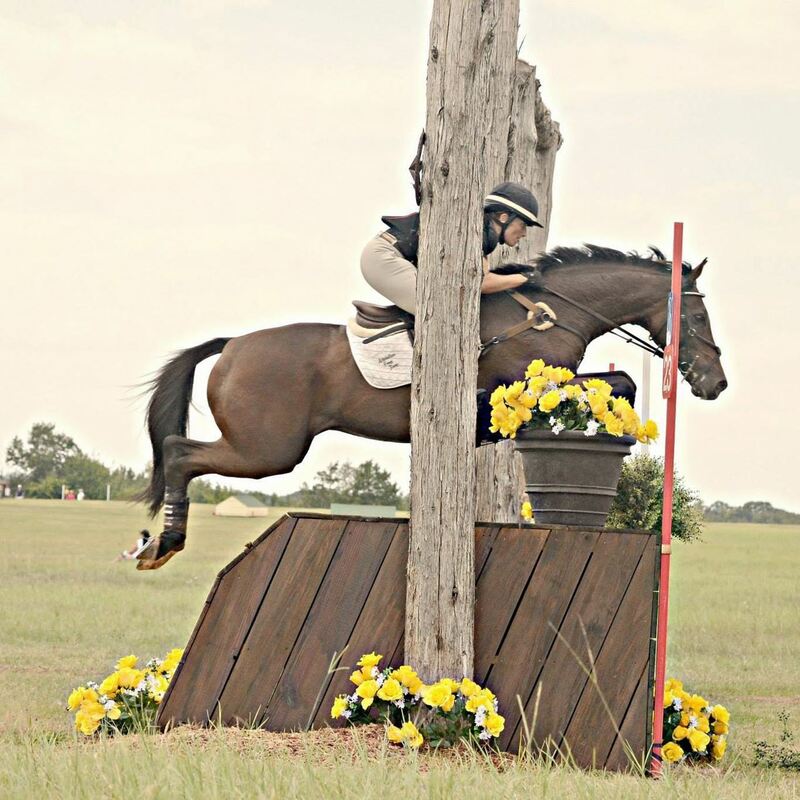 Ideally this grant is geared toward a rider who has minimal experience above the preliminary level, and who only owns one or two horses. The horse must be an off the track Thoroughbred who has raced or at least trained to race, before being obtained by the rider directly from the track or through an adoption agency etc. The rider should currently have little or no outside financial assistance toward lessons, training, competing etc. The horse and rider should be successfully competing at the training or preliminary level (other levels will be considered). Why this grant is important to you. What your ultimate goals are. Essays must include financial need. Please fill out the application and submit with essay. Recipient must keep an accounting journal/log of their expenses including receipts for all lessons, clinics, etc. This will be submitted with the article and pictures for the MSEDA Newsletter. Once the winner has been chosen, the deadline for article for MSEDA newsletter will be given and must be met. The funds from this grant are to be utilized for furthering the horse and rider's education (clinics, lessons, camps). Funds cannot be used for competition purposes. Funds must be used during a single calendar year. Any monies used in an inappropriate way must be repaid. Entries will be judged by the MSEDA Education Committee and Jenn O’Neill. The judges will be familiar with eventing but not necessarily a competitor, rider or instructor. A judge cannot be a relative of the applicant or involved with the applicant as an instructor or coach. 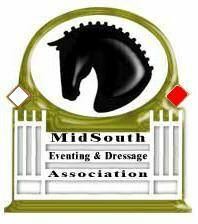 The recipient will be awarded a check and certificate during the awards dinner in December at the 2019 MSEDA Annual Meeting and Awards Banquet. The recipient must keep a record of their activity and from this share their experience with other riders in the form of an article to be published in the MSEDA Newsletter and Social Media outlets. *Denotes approval of the grant panel.